In the following post, we describe a tool designed to increase both SEO value of your website as well as its usability for customers. Meet the Magento 2 Cross Linking extension by Amasty. 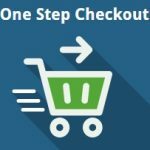 Install the module, and you will quickly enhance the information architecture of your e-commerce storefront. Below, we describe all core features of the tool and provide a short tutorial on how it works. 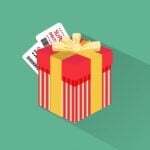 Set a limit on a link quantity per page. Thus, you can quickly highlight a selected product as well as link similar goods together. To keep a page SEO-friendly, there is the possibility to set a limit on a link quantity per page. Remember! 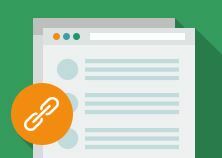 Too many links will negatively affect your page ranking. In addition to products. 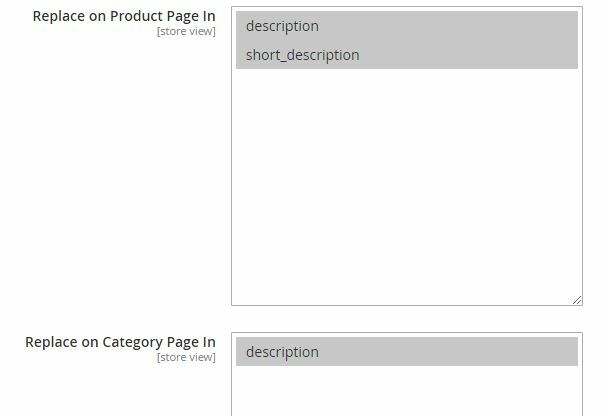 You can quickly point customers to category pages highlighting them with the help of the Magento 2 Cross Linking extension. And with the help of the + variable, you will not only turn a particular keyword into a link but also replace its variations. It is possible to set link priority as well. And don’t forget that you can direct visitors to an external site (in a new or existing window). Support for multiple stores is available as well! Let’s start our backend exploration from Stores -> Settings -> Configuration -> Amasty Extensions -> SEO Cross Linking. 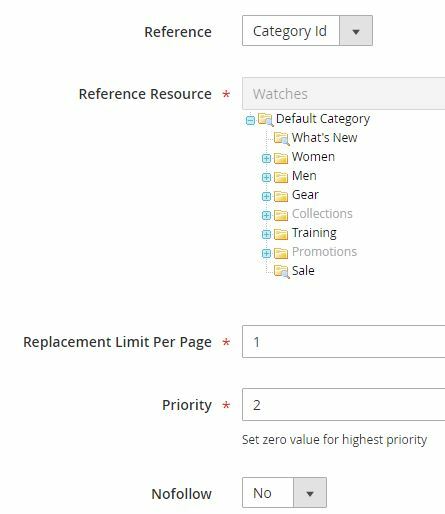 Under the General tab, enable the extension and set a limit on the number of replacements for product, category, and CMS pages separately. Next, specify whether to apply the replacement on product and category pages. Under the Advanced tab, specify Regexpr for “+” – a parameter used in keyword variations replacement. Next, go to Marketing -> Cross Link Management. You can find a grid with replacement templates here. For each template, you can view ID, title, status, store view, target, replacement limit, priority, and the availability of nofollow. 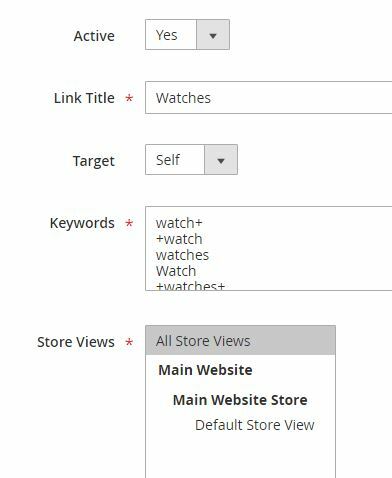 While adding or editing a template, make it active, specify a link title, set a target (the same page or a new one), select keywords to be replaced with a link, and choose a store view to apply the template to.